The Home Depot security breach last spring has gotten worse. In addition to the 56 million credit-card accounts that were compromised, around 53 million customer email addresses were also taken, according to a statement from Home Depot about the breach investigation. 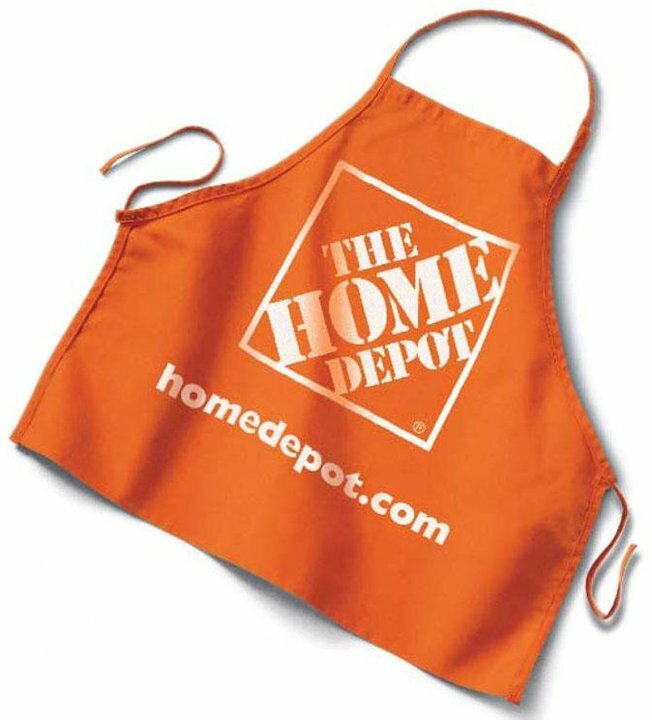 Home Depot assures its customers that no passwords, payment card information like debit card PIN numbers, or other “sensitive” information was stolen. The breach occurred when cybercrooks stole a third-party vendor’s user name and password to enter their network in April 2014. The hackers then deployed unique, custom-built malware on Home Depot’s self-checkout registers in the United States and Canada. The company said that as of September 18, the malware had been eliminated from the network. The Home Depot is notifying affected customers and still offering free identity protection services, including credit monitoring, to any customer who used a credit or debit card at one of its 2,266 retail stores beginning in April. Customers who wish to take advantage of these services should visit homedepot.allclearid.com or call 1-800-HOMEDEPOT (466-3337). Home Depot said that customers should be on guard against phishing scams, which are designed to trick customers into providing personal information in response to phony emails. Review your credit card statements carefully and call your bank if you see any suspicious transactions. Be aware of phone calls or emails that appear to offer you identity theft protection but are truly phishing schemes designed to steal your information. Always go directly to The Home Depot's website or to the AllClear ID website, or call Equifax for information rather than clicking on links in emails. Get more information from Home Depot's Facebook page. Post by The Home Depot.